Friday Nights 7-9pm at the Salisbury Campus. 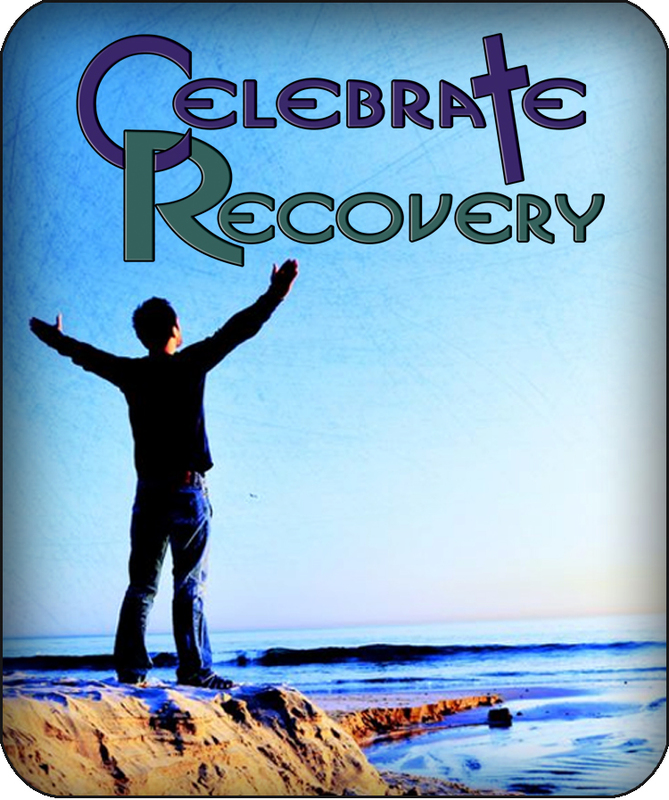 Celebrate Recovery is a Christ-centered recovery program offered in over 3,500 churches nationwide and internationally. It is designed to bring hope and healing from all of life’s hurts, habits and hang-ups. As a ministry of Oak Ridge Baptist Church it is offered without charge. Many think that recovery is only for those with alcohol or drug problems. The truth is that only about one-third of those attending Celebrate Recovery are dealing with chemical dependencies. Whether the struggle is emotional, financial, relational, or chemical, there is hope. Celebrate Recovery offers a way to move forward…beyond hurts, habits and hang-ups…by offering the tools needed to experience emotional health and peace in the midst of life’s stresses. Pizza fellowship*: 6:00 – 6:45 p.m.
Large Group worship, testimony/lesson: 7:00 – 8:00 p.m.
Small group, open share: 8:00 – 9:00 p.m.
Cross-talk Café (dessert and coffee): 9:00 – 10:00 p.m.
For more information contact Scott.